Ambitious injury claim litigation practice, Garvins Solicitors LLP, is implementing the solution from Eclipse Legal Systems. Garvins is taking the across the entire practice. Users will also have instant desktop access to Proclaim’s A2A (Application-to-Application) tools for processing Portal claims for both RTA (Road Traffic Accident) and EL / PL (Employer Liability / Public Liability). Craig Budsworth, Partner at Garvins and also Chairman of MASS (Motor Accident Solicitors Society) comments: “Recent legislative changes have restructured the personal injury industry, and in some cases made access to legal assistance more complex for claimants. 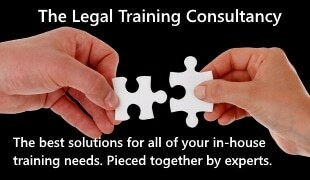 It has therefore never been more important for solicitors to make the process as transparent, available, and caring as possible.